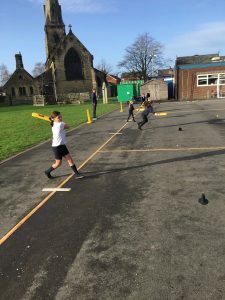 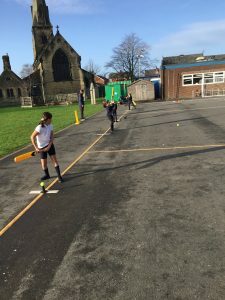 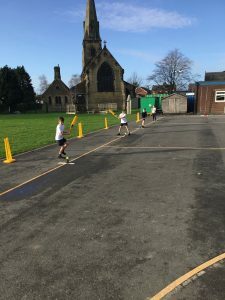 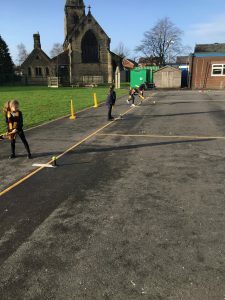 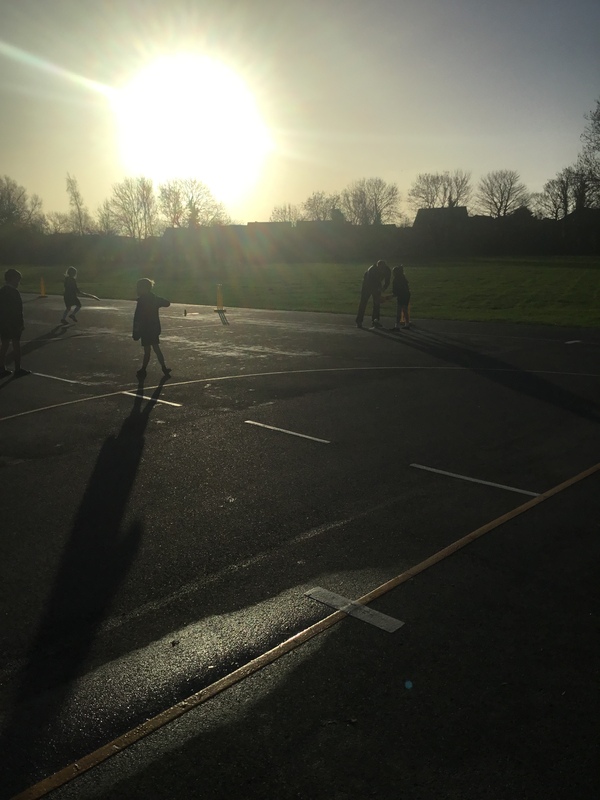 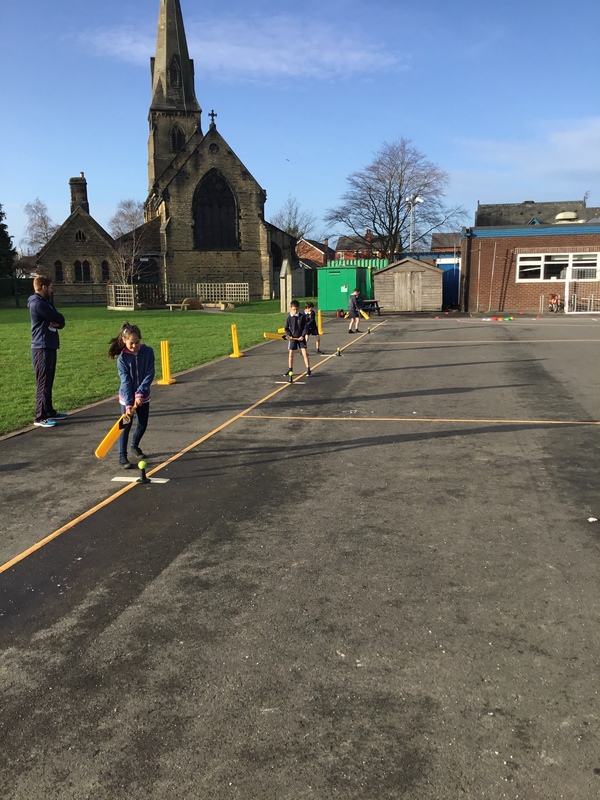 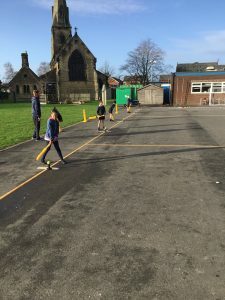 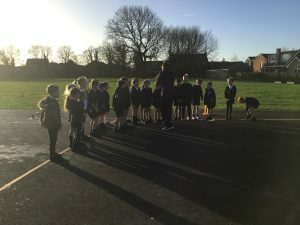 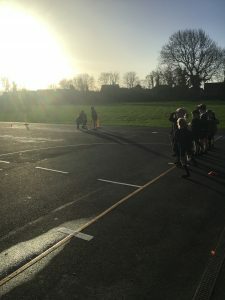 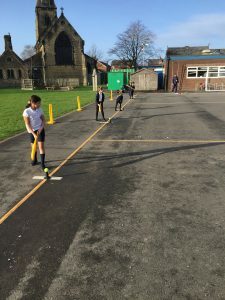 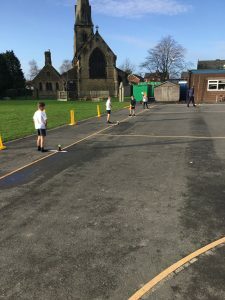 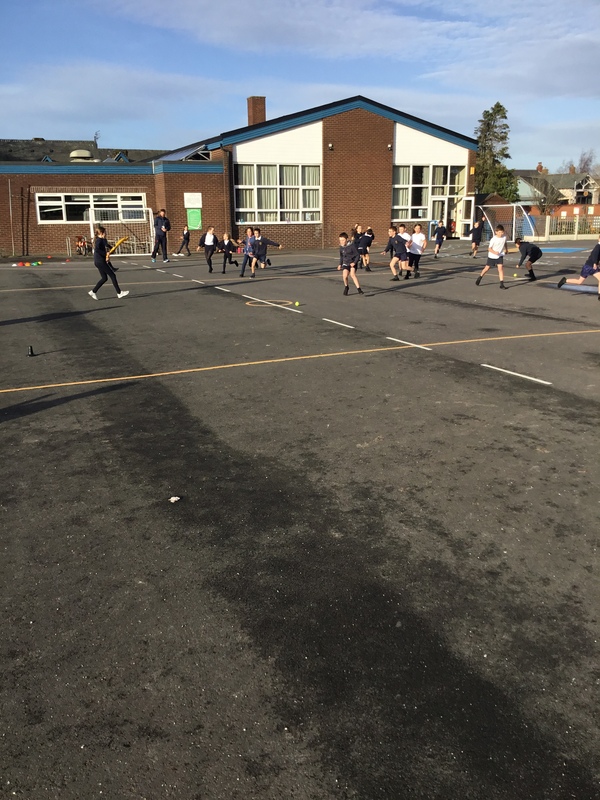 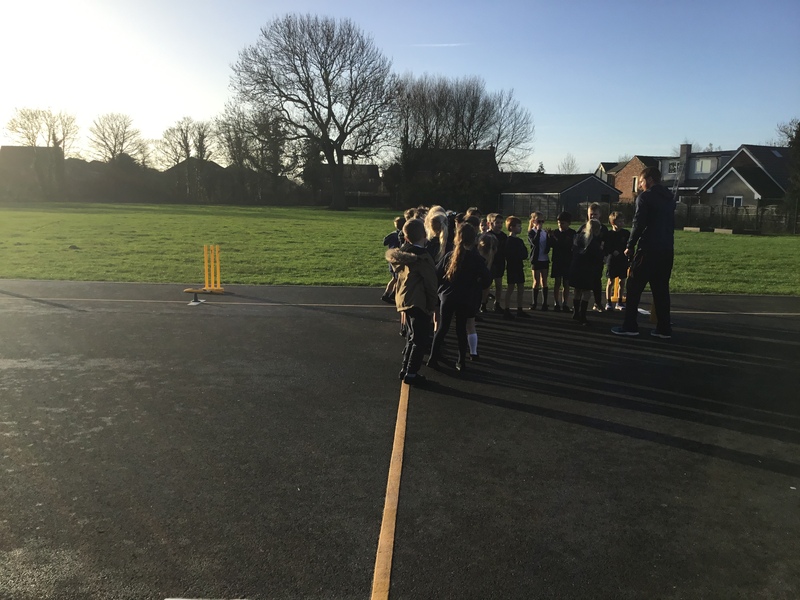 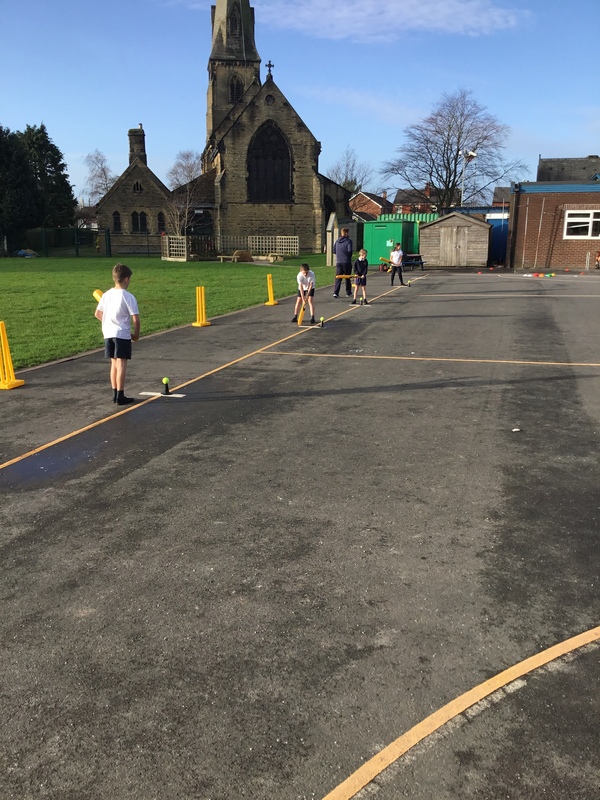 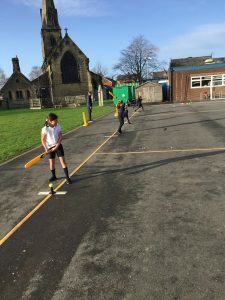 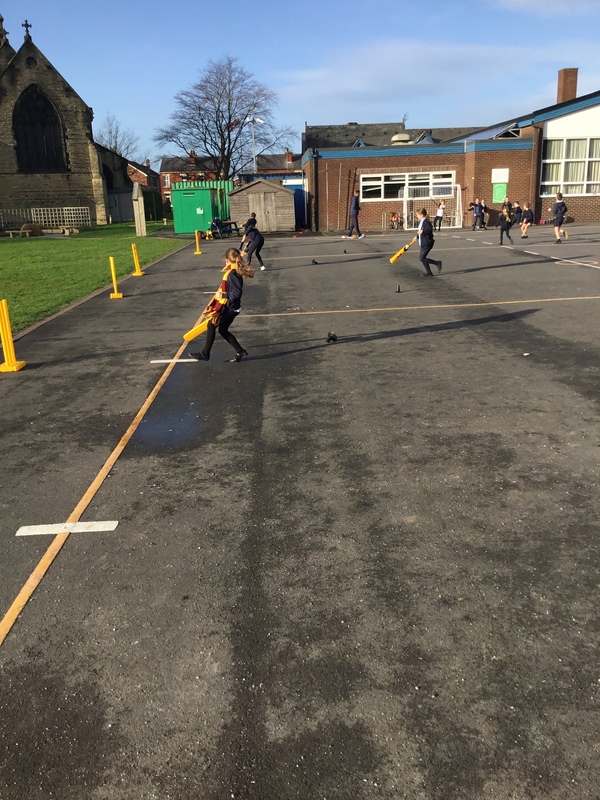 Our Year 3 and 4 classes are taking part in some cricket coaching sessions….and they are doing really well!! 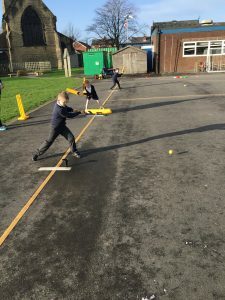 They are receiving some quality coaching every Tuesday throughout this half term. 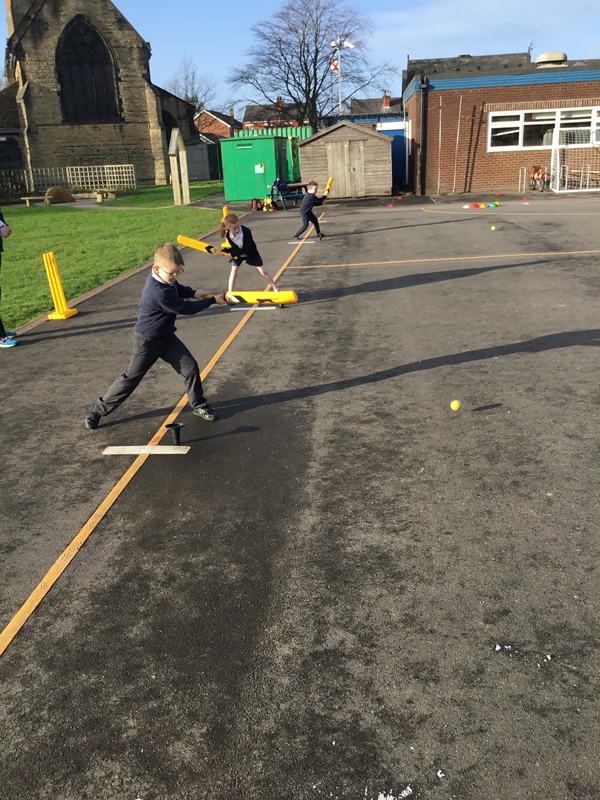 The sessions are run by an ECB level 2 qualified cricket coach who is looking to promote cricket in our area. Let’s hope we can build on last years success!